Written by Leena Nasaredden on March 17, 2019 . Posted in updates. 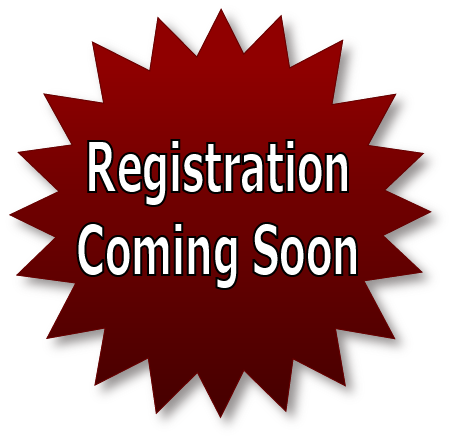 Pre-Registration for Current students will be opening soon! New student registration will open in August. Be on the lookout for further communication.